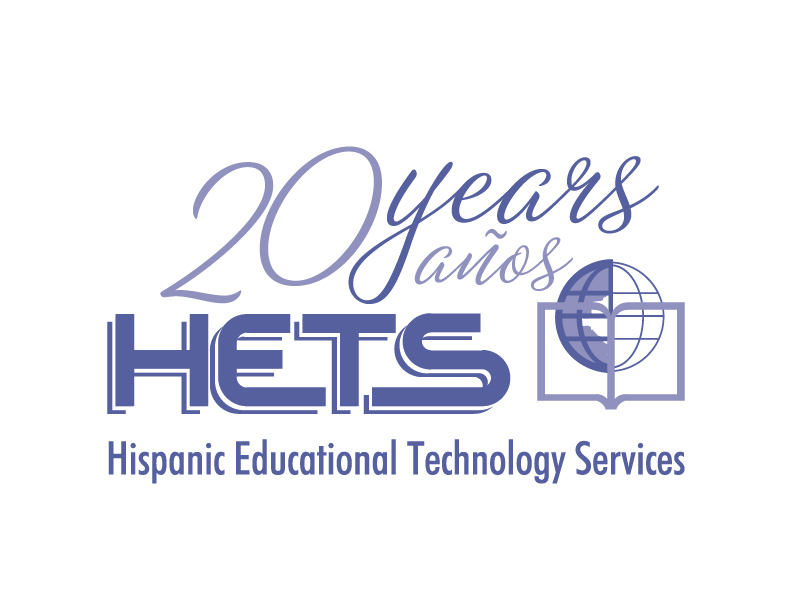 As HETS celebrates its 20th Anniversary, it is an honor to take you through the most significant achievements of our history. 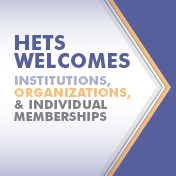 Twenty years ago, HETS began a journey of innovation in Higher Education, thanks to the involvement and aspirations of a significant group of members highly committed to the vision of the organization. Members themselves embarked on a journey towards enhanced opportunities in higher education. Right from the beginning, our members knew it was possible to transform higher education and open up a world of possibilities for students through technology innovation. This group of visionaries acknowledged the value of technology as a means to reach their institutional goals and gathered to dynamically propose and guide strategies toward this end. The initial purpose of the HETS Consortium back in 1993 was to seek funds that would enable the affiliated institutions to share courses through telecommunications and videoconferences. 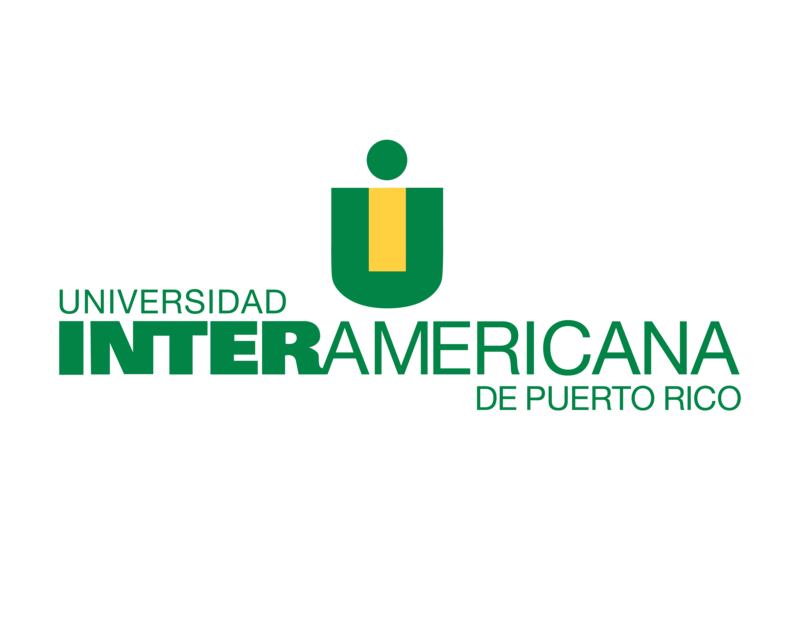 In 1995, the organization received a grant from the U.S. Department of Commerce for nine member institutions to establish electronic classrooms with satellite connections to share their academic offerings at-a-distance. As the Latino population in the United States grew, information technologies became a strategic path for HETS to widen the higher education and training opportunities for a greater number of non-traditional students. One of the most outstanding achievements of the organization came six years after its inception, with the awarding of a $2 Million “Learning Anytime Anywhere Partnership” (LAAP) grant from the US Department of Education to develop an online network of support services aimed at helping students and faculty of bridge the digital divide. 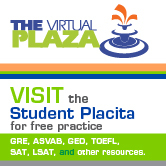 During the LAAP grant era (1999 to 2005), HETS was able to develop several online support projects, some of the most significant initiatives during this period included the development of the HETS Virtual Learning and Support Plaza, a bilingual interactive virtual community for learning, support, and collaboration, for students, faculty, and professional mentors. Also, through the LAAP grant, HETS provided incentives to faculty from 14 member institutions for the development of online courses, as well as for several academic collaboration initiatives among partner institutions to create joint, online degree programs and certificates. In January 2006, Ms. Yubelkys Montalvo was selected as the new Executive Director. One of the most significant achievements in the history of the Consortium was the development of its first peer reviewed journal. In June 2008, the Board of Directors approved a proposal presented by Dr. Eduardo Martí to develop the HETS Online Journal, a manuscript that would compile the best work done in Hispanic education, narrowing it down to the factors that impact Hispanic student retention and the needs of Hispanics in the 21st Century. The first issue was launched in October 2010 and second issue in March 2011. Since then, the journal has been regularly published twice a year (fall and spring). As of April 2013, a total of 29 articles highlighting innovative best practices have been published. The HOJ issues have had a combined total of 5,000 views. Volume VI of the HOJ will be published during Fall of 2015. We thank HETS member institutions and corporate partners’ commitment and support. We invite institutions and organizations to join us to helps us promote, support, and increase the capabilities of Higher Education institutions to enhance Hispanic/ Latino student success and opportunities by providing training and support faculty, staff, and students form member institutions; facilitating, promoting, and nurturing strategic alliances among HETS members and the academic, government, and corporate sectors; supporting the integration of new education technologies, and; identifying and gathering expert support and resources for member institutions. From 2007 to 2010, the HETS Consortium implemented the efforts proposed in its first strategic plan. The development and implementation of this strategic plan had a great role in the growth and progress experienced by HETS throughout the past years. During this period, the Consortium was able to achieve significant sustainability goals, develop and deliver a core set of member services, and highly promote professional development at member institutions. The 2007-2010 Strategic Plan also helped the organization increase its capacity and support networks to achieve exposure at national and international levels, coordinate its first annual conference, and develop its first peer-reviewed publication. The initiatives implemented allowed HETS to strengthen its image among member constituencies, increase awareness about its existence, gain recognition as a professional development provider, and position itself as a leading organization dedicated to transform post-secondary education through the effective use of technology. During year 2010-2011, HETS developed its most recent Strategic Plan. The plan approved by the Board of Directors in June 2011 focuses on three core strategic areas: access, retention, and assessment. A five-year term (2011-2016) was approved for the implementation of the plan to allow the organization to: set the bases for the change; grow internally and externally; develop resources required to accomplish tasks; focus on strongly developing the three core areas, instead of just moving quickly trying to comply with everything possible in each area; be proactive; and adjust to organizational limitations in human, financial, and physical resources. Based on this Plan, the major goals of the organization for 2016 are to: increase Hispanics’ access to higher education;enhance capacity of members to increase Hispanic student retention; and to enhance member institutions’ capacity to demonstrate accountability, quality, and effectiveness through strategic and innovative assessment approaches. Promoting the establishment of a solid culture of assessment.